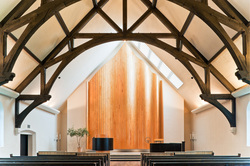 Unity Church has beautiful and affordable spaces for rent. 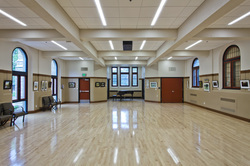 If you are interested in renting space for your group please contact Unity Church by email at unity@unityunitarian.org. 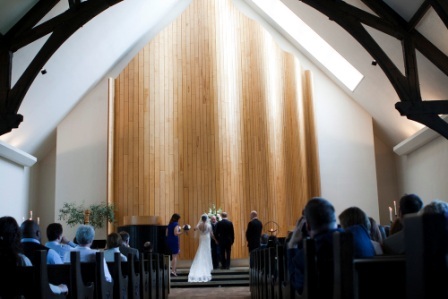 Wedding ceremonies at Unity Church are available to pledging and non-pledging members and to non-members. 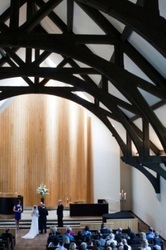 The church Sanctuary will seat between 350 to 400 guests. 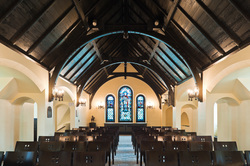 The Ames Chapel is suitable for weddings with 100 guests or less. 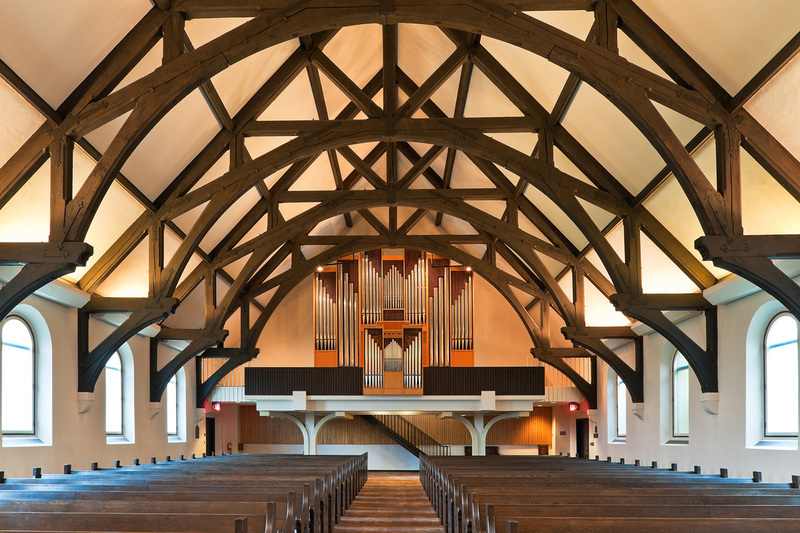 If you wish to see the church, please contact Bill Lowell, Facilities Manager, to schedule a time. Bill can be reached by email at bill@unityunitarian.org or by phone at 651-228-1456 x103. To book a date for your ceremony, you may call the church wedding coordinator. 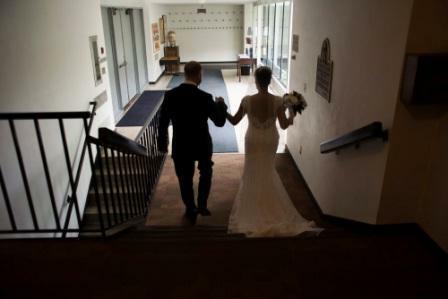 Initially, the church schedule will be checked to ensure that no other wedding or church event is booked on that date. A non-refundable deposit of $100 will officially reserve the date for you, as well as the rehearsal time. In addition, a few forms will need to be completed. Most weddings at Unity Church are booked at least 12 months in advance. However, many dates remain open, so you are encouraged to call even if your planning time is less than a year. 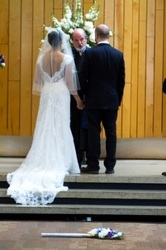 Arrangements may be made through the Church Wedding Coordinator to have a Unity Church minister officiate at your ceremony. If our ministers are unavailable, you will be given a list of ordained Unitarian Universalist clergy whom you may contact. If you wish to have a non-Unitarian Universalist clergyperson officiate, the Unity Church ministers will be asked for their approval. 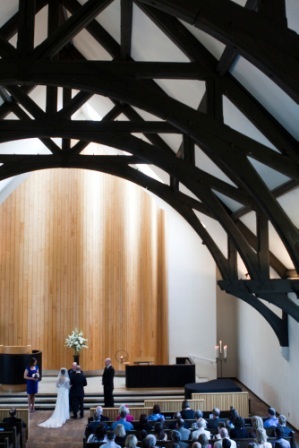 Your wedding package includes the use of the Sanctuary or Ames Chapel and two dressing rooms available for the wedding party. Five hours of church time are included, one hour of which may be used for the rehearsal. Candlelabras with candles are provided and will be lit by church staff around 20 minutes before the ceremony begins. The services of the Music Director as organist/pianist are not part of the wedding package, but may be added. 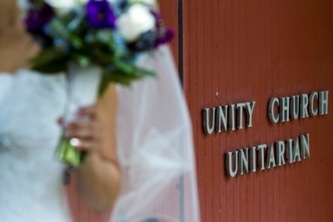 Unity Church does not host wedding receptions. We have a list of trusted local venues if you’d like a recommendation. 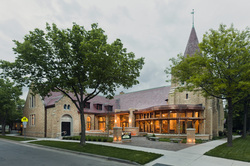 To receive a packet of more information including fees, please contact Madeline Summers, Wedding Coordinator, be email at madeline@unityunitarian.org or by phone at 651-228-1456 x126.